It's that time of year when you're tired after a long hard day at work, and it's cold outside. Nothing better then coming home and taking a nice warm bubble bath. 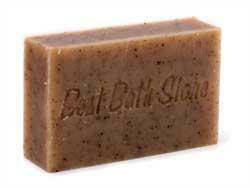 Sit back, relax, and enjoy some handmade luxurious bath and body products from Best Bath Store. This online store offers some amazing bath and body products that will leave all the ladies on your list feeling loved and pampered! Some of the products they offer include: Bath Bombs, Hand and Body Lotions, Body Scrubs, Natural Soaps, Bath Salts, and much more! 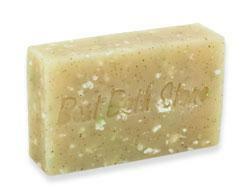 Redefine what it means to have clear, soft skin with natural, handmade soap. 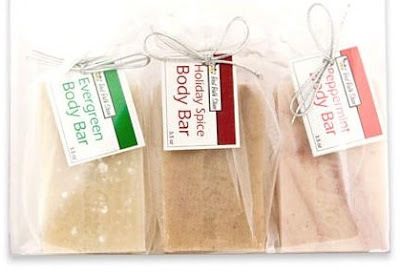 Organic extracts, blended essential oils, and natural botanicals harvested from the earth form unique, individual bars that appeal to all of your moods. From soothing to stimulating, our floral, herbal and citrus bars will infuse your skin with the nourishment and moisture it deserves. Holiday Spice -Be reminded of the charming joys of the holidays with the sweet smells of Cinnamon, Nutmeg, Orange, Ginger, and Clove Bud essential oils. Evergreen - Experience the aroma of a crisp winter day in the mountains. Enjoy the fresh scent of pine year-round with our invigorating Evergreen Body Bar. 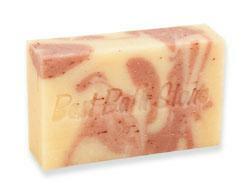 Peppermint -This body bar combines uplifting minty aroma with moisturizing oils and butters that will leave your skin feeling beautiful, fresh, and clean. Best Bath Store has sponsored my '12 Days of Christmas Giveaways'! One lucky person will get the opportunity to win their very own Holiday Soap Gift Set! 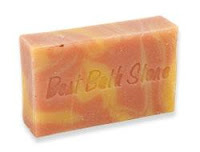 "Win your own Holiday Soap Gift Set from Best Bath Store! 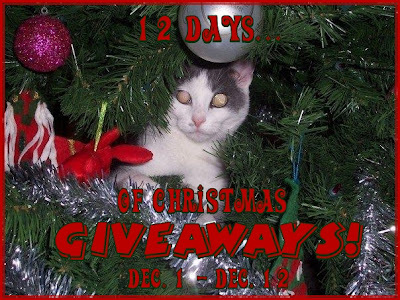 @kimmie_1980 http://tinyurl.com/28g55y6 (12/19) #giveaway"
Best Bath Store, is sponsoring my '12 Days of Christmas Giveaways' event, and offering a product to one of my readers. I did not receive any compensation or incentive nor was I required to write a positive review. Individual results or experiences may vary. Summer citrus bar sounds terrific. The Coffee Body Bar sounds lovely as well.. I voted for you at Picket Fence..
oh boy, hard choice but I think I'd like to try the dead sea body bar.